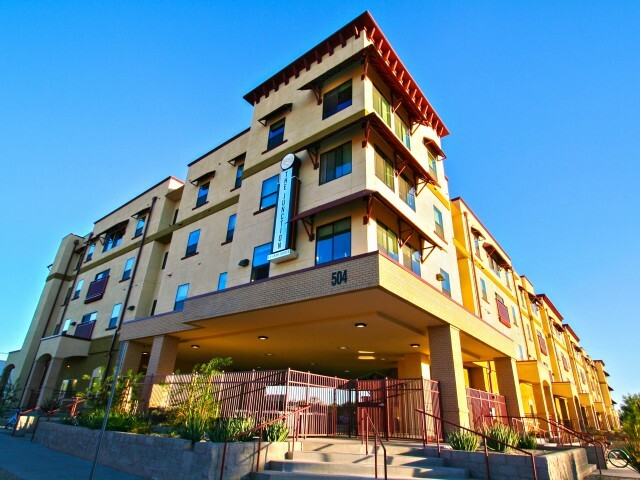 Whether you’re moving out of the dorms or just looking for a new off-campus home, The Junction at Iron Horse has the University of Arizona apartments you’re looking for. Spacious Floor Plans With Private Bathrooms – When you live at The Junction at Iron Horse, you never have to share a bathroom. Each of our floor plans has a bathroom for every bedroom. Plus, our 1-, 2-, 3- and 4-bedroom University of Arizona housing is loaded with top quality features: granite countertops, large closets, a 50-inch flat screen TV and free cable and internet, as well as a full size washer and dryer. An Incredible Location In Tucson – We’re located less than half a mile from the University of Arizona main campus, so you’ll have a quick and easy commute when it’s time to head to class. Plus, our location in the Entertainment District puts you right in the middle of all the action! Tons of great shops, restaurants and bars are all within walking distance. A Full Suite Of Community Amenities – Work hard, wind down, or get active with the help of our fantastic on-site amenities. Catch up on your assignments in our 24-hour business center or relax in our TV lounge after a long day of classes. Take a dip in our swimming pool, then warm up in our hot tub! Other convenient amenities include a tanning bed, secured bike storage, and a 24-hour fitness center! 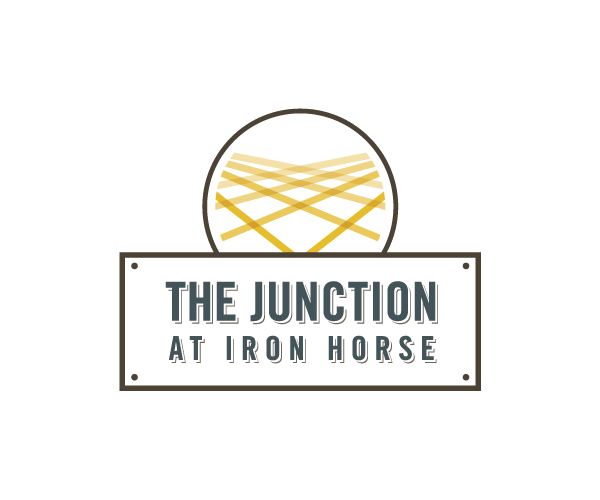 You deserve a luxurious lifestyle that lets you focus on your studies while having some fun— and that’s exactly what you get at The Junction at Iron Horse. Contact us now for a comprehensive guided tour. Our friendly leasing staff is happy to show you around our unique University of Arizona housing, discuss pricing and availability, and answer any questions you have. Our leases for the next school year are going fast, so be sure to schedule your visit today! The Junction at Iron Horse offers smoke free apartments. If a resident smokes in their unit, they will be charged the cost of any necessary cleaning and repairs.